2018 Calendar featuring Margaret Bremner, CZT! The 2018 Tangle-a-Day calendar is now on the presses! You are welcome to place your orders at Braughler Books. 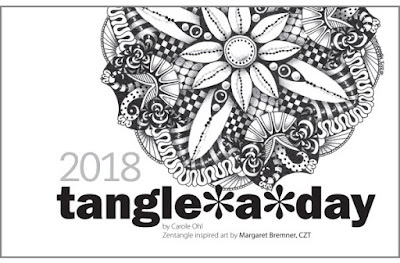 I so very happy to announce that Margaret Bremner (CZT) is our featured Zentangle artist for the 2018 Tangle-a-Day Calendar. 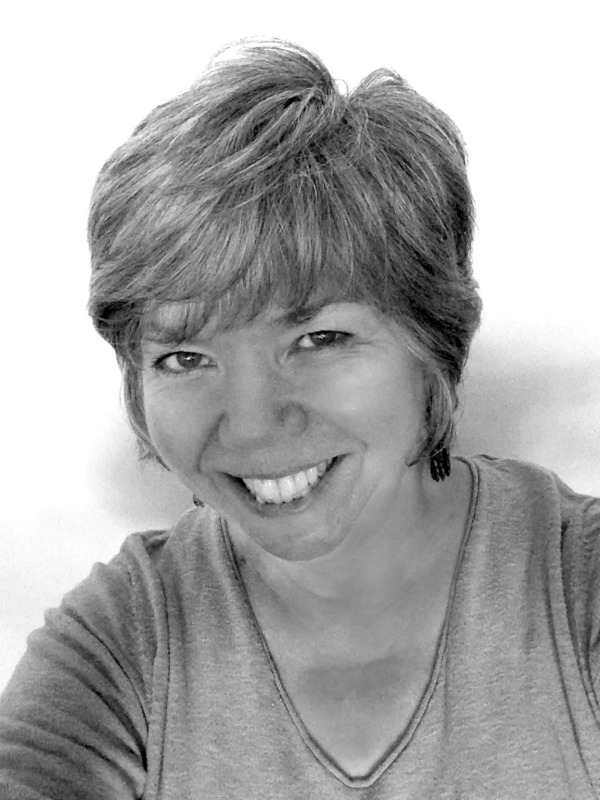 I've long admired Margaret's work since the day I met her at my first CZT training seminar. 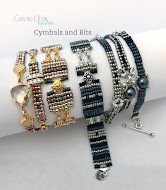 Margaret has so much inspiration to share through her art, and we are so lucky to have our pages graced with her beautiful tangling style. I know you will enjoy this year's edition. For those of you who would like to purchase the calendars in bulk, there is a separate listing on Braughler's website store.